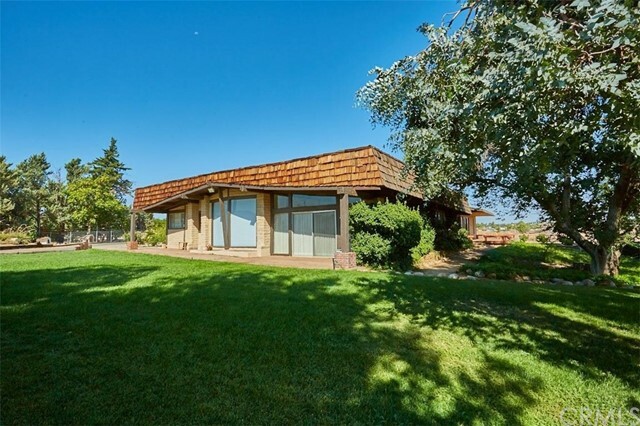 The Luckey Estate! 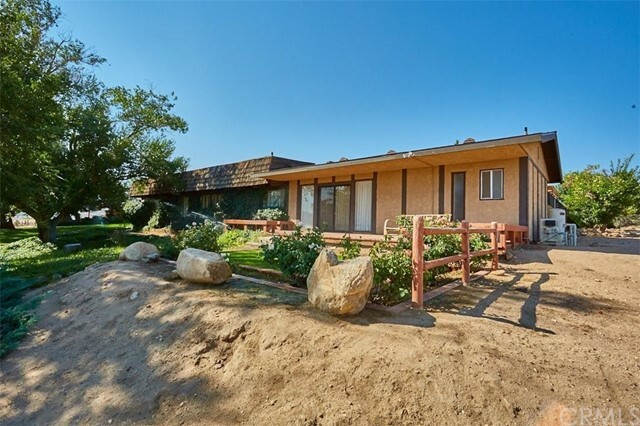 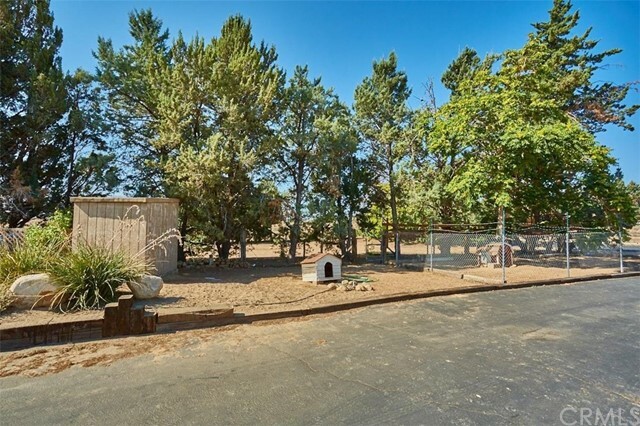 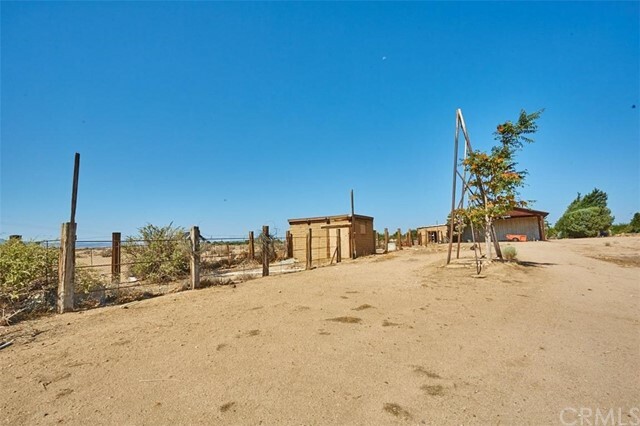 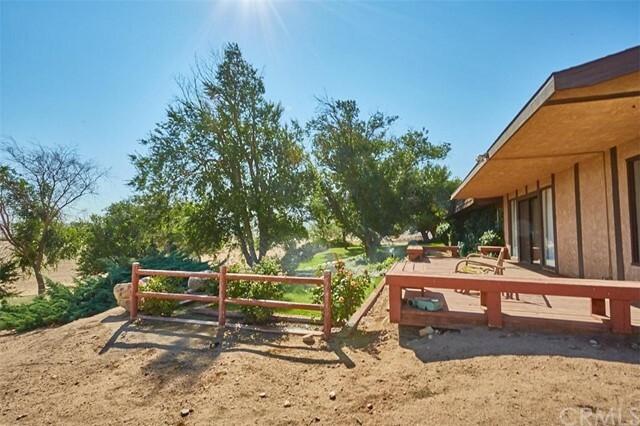 Sits on 7.46 acres of hilltop. 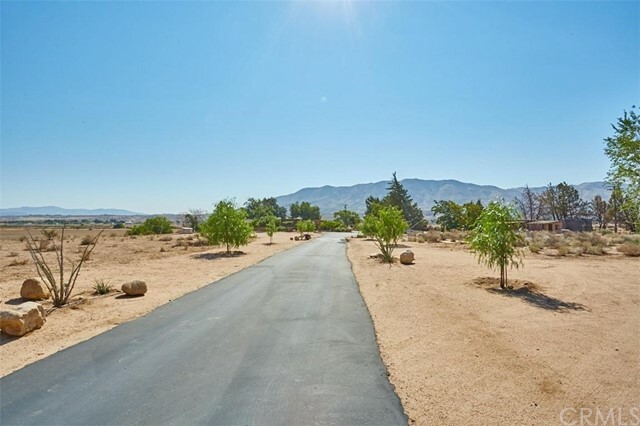 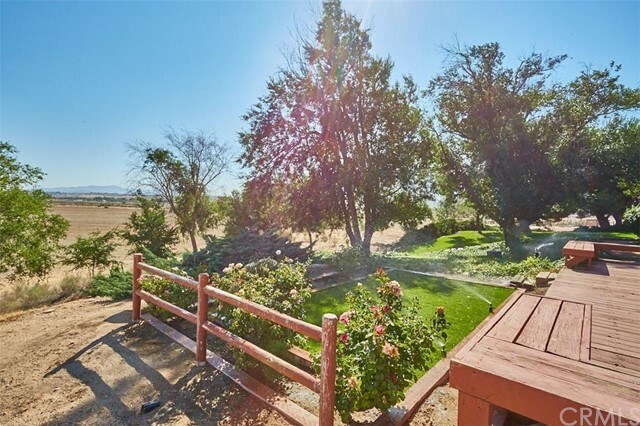 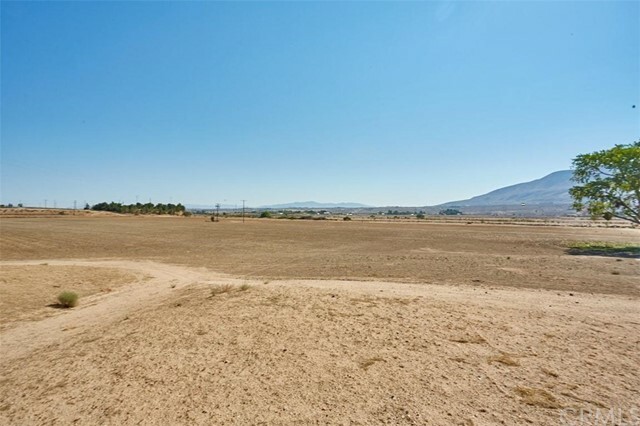 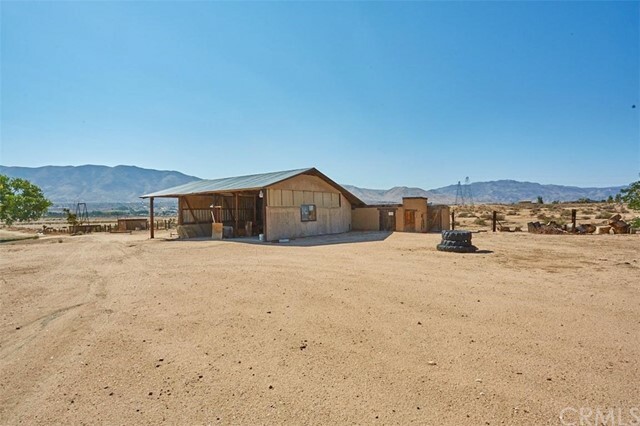 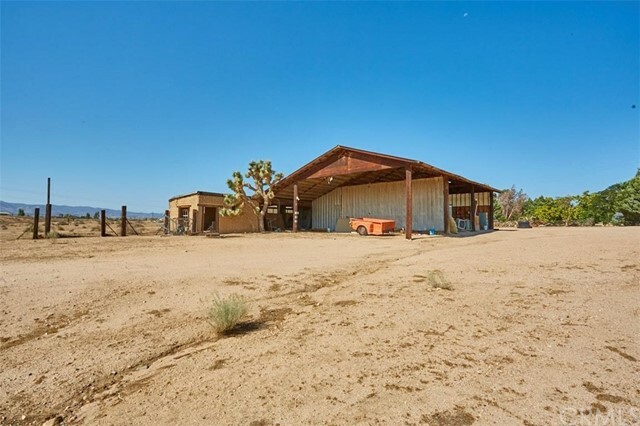 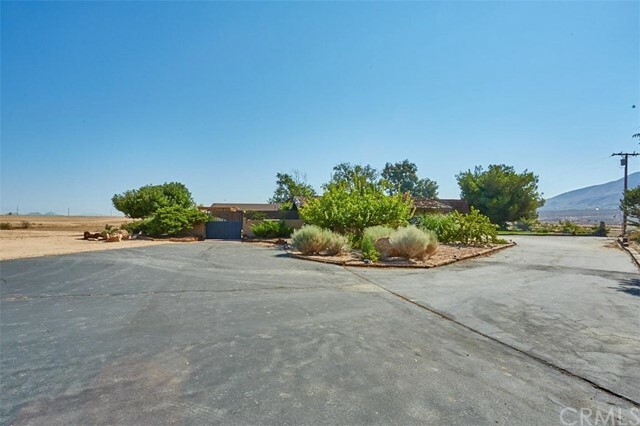 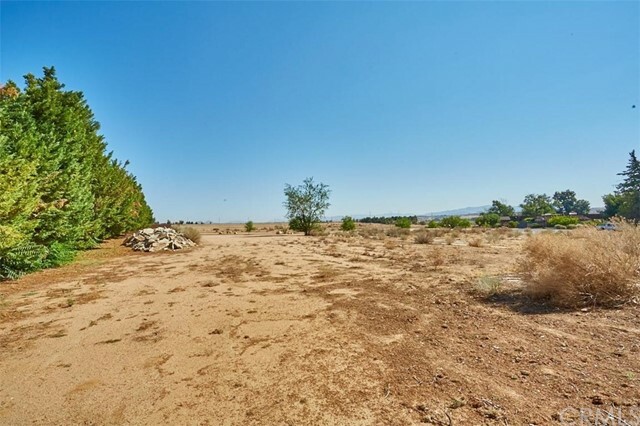 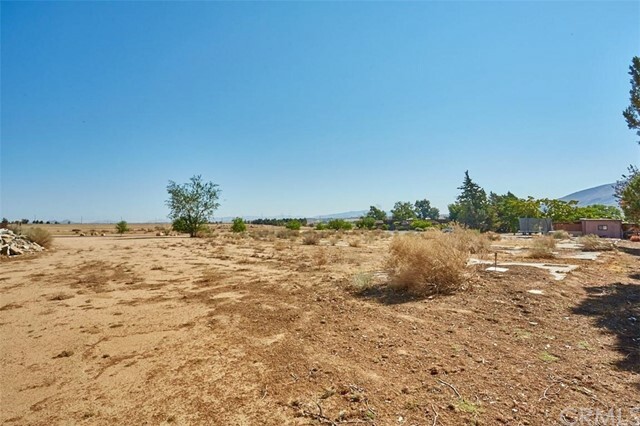 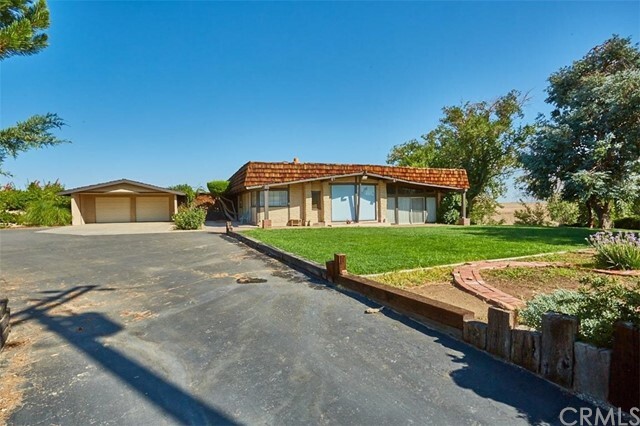 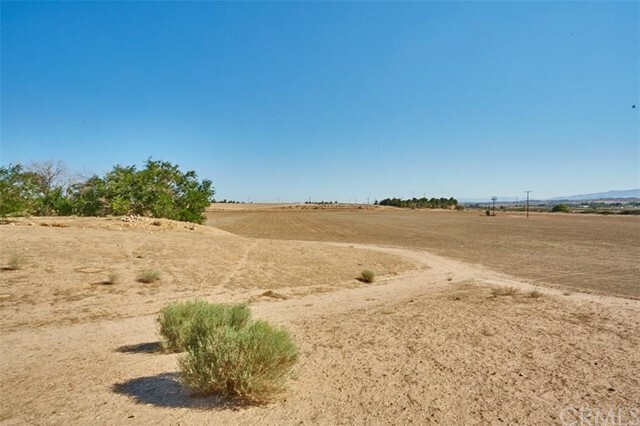 The views overlooking the Mojave River and Apple Valley are breathtaking offering some of the best view in the High Desert. 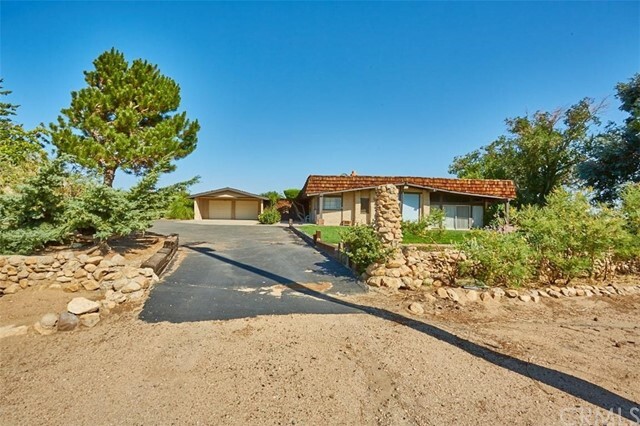 The main Luckey Estate Home boast 3,383 square feet of classic architecture with 4 bedrooms and 3 bathrooms with a 504 square foot garage with a total of 3,887 square feet under roof; a 1,044 square foot ranch hand/rental house 2 bedrooms and 2 bathrooms with 248 square feet of garage with a total of 1,292 square feet under roof renting for $750; 2,876 square foot pole barn; 627 square feet of Stables; 265 square feet of storage buildings. 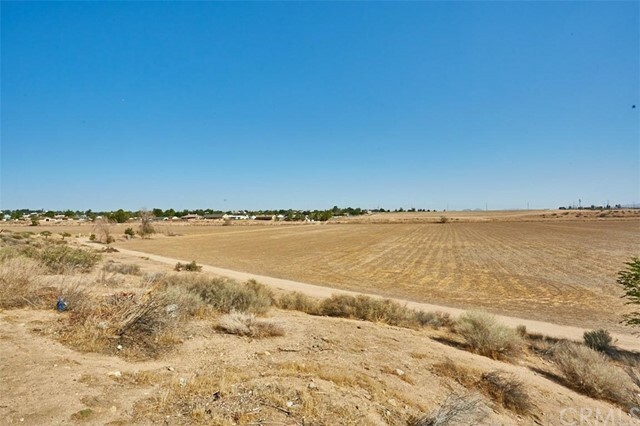 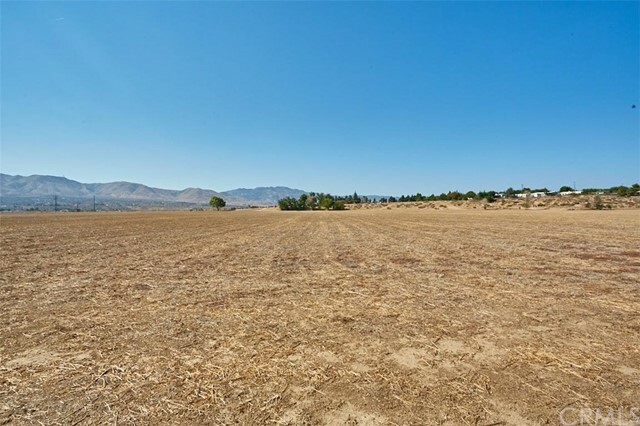 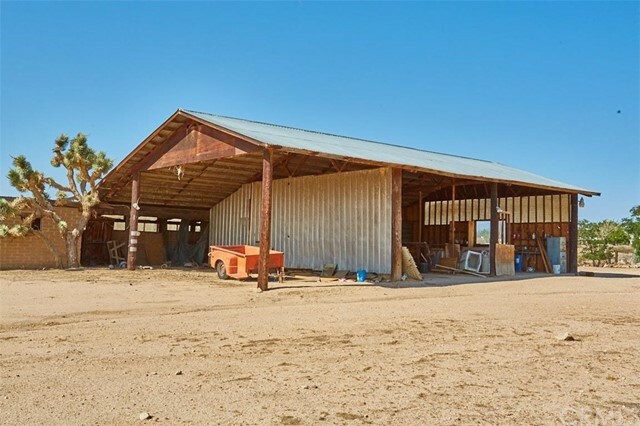 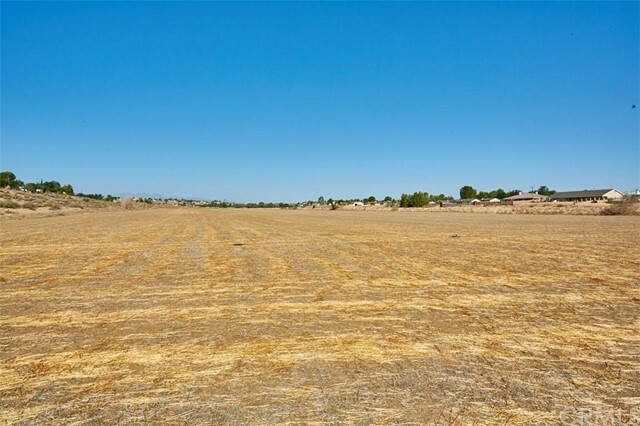 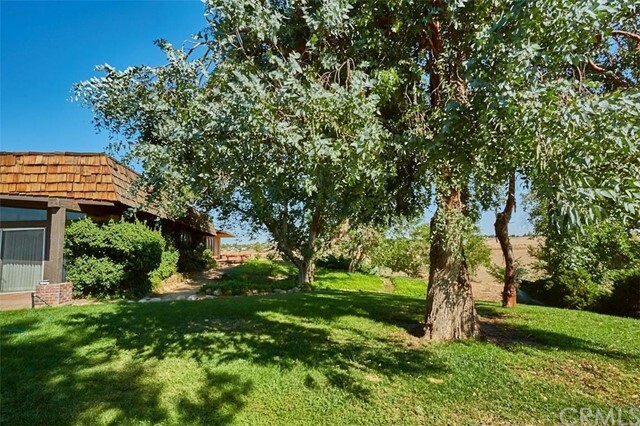 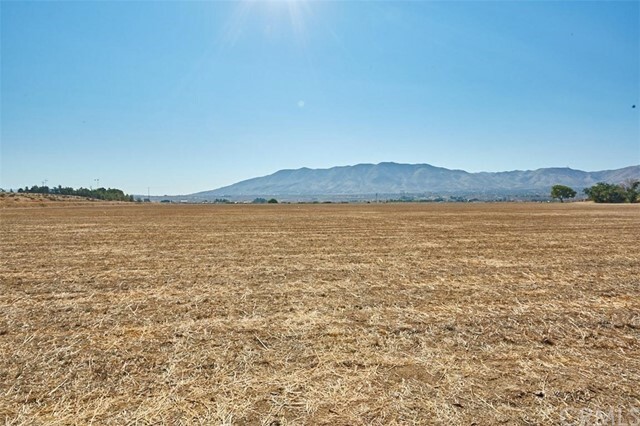 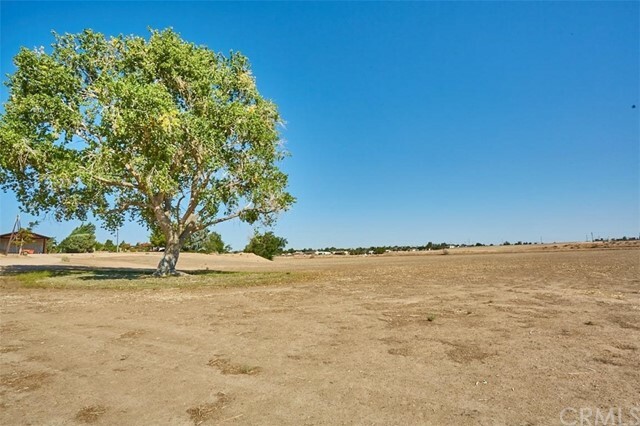 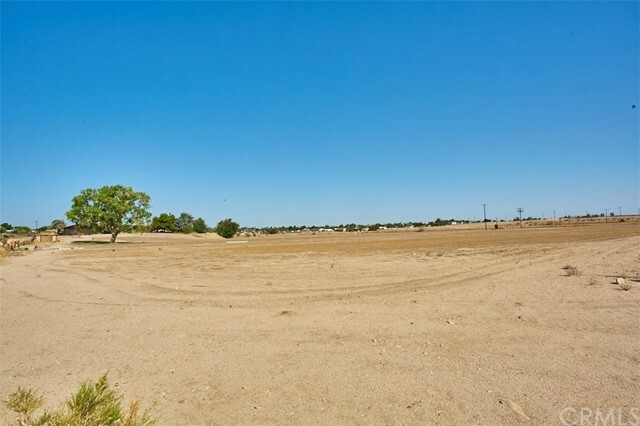 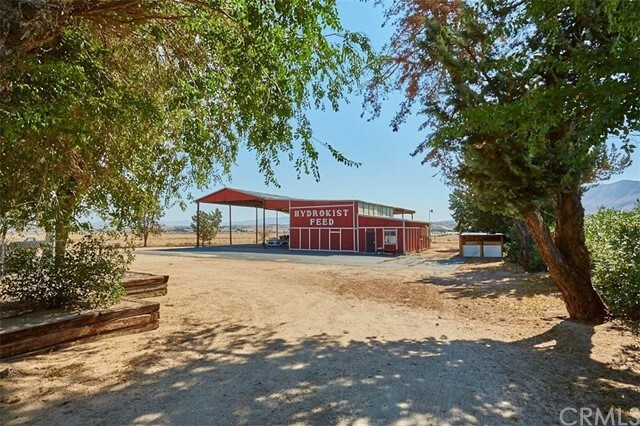 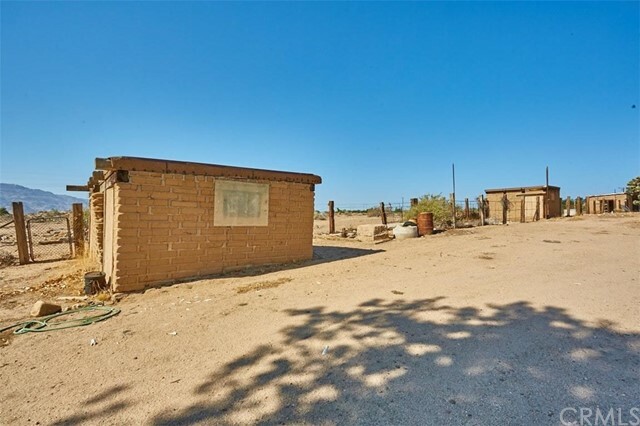 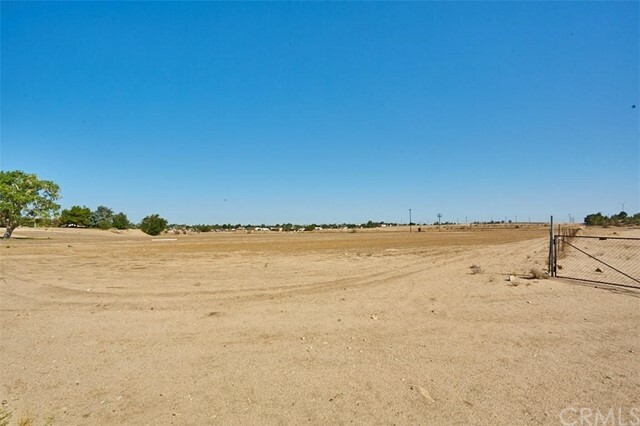 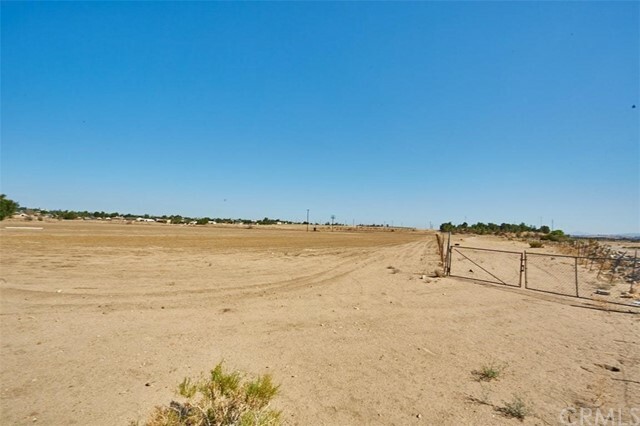 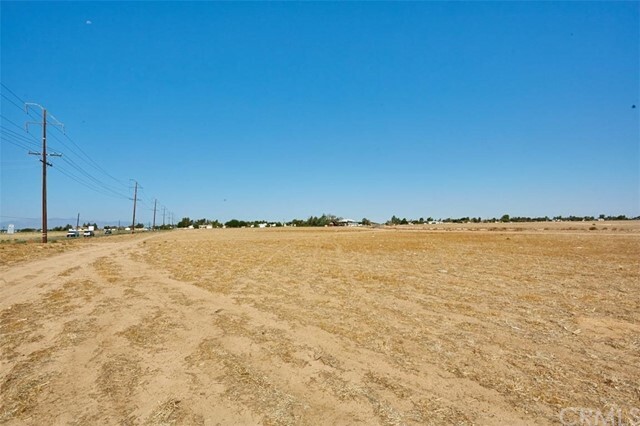 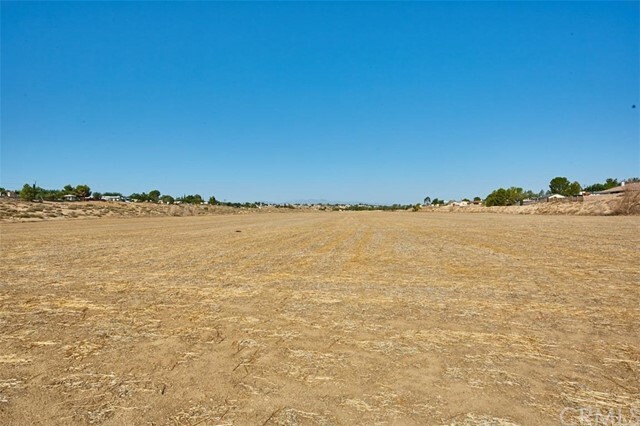 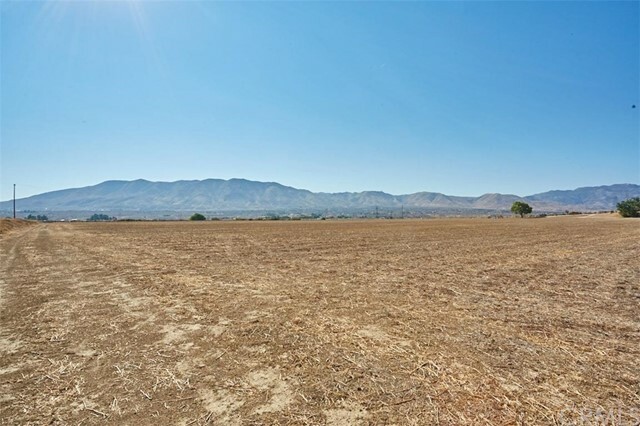 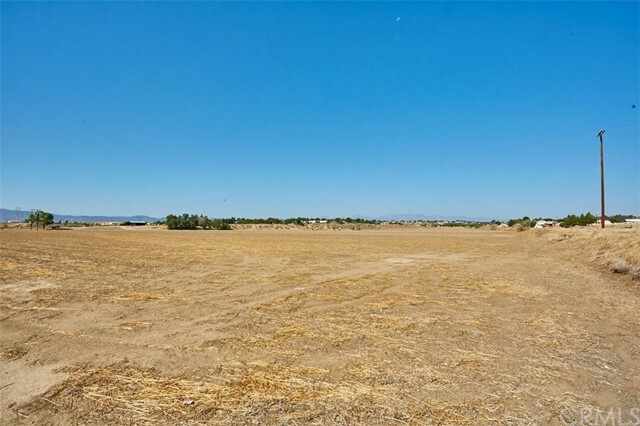 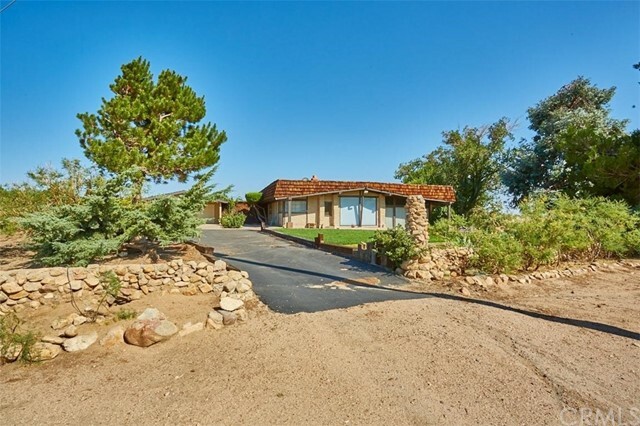 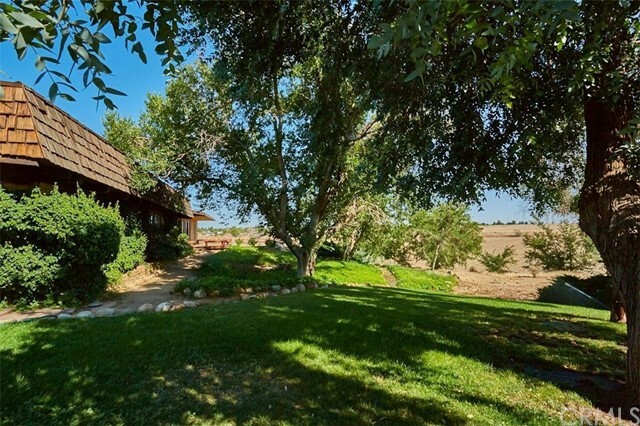 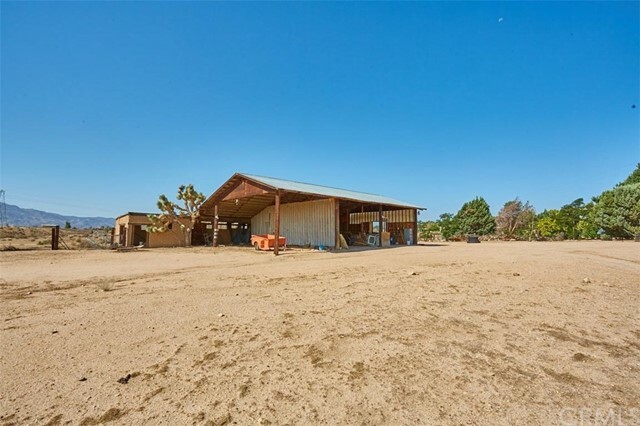 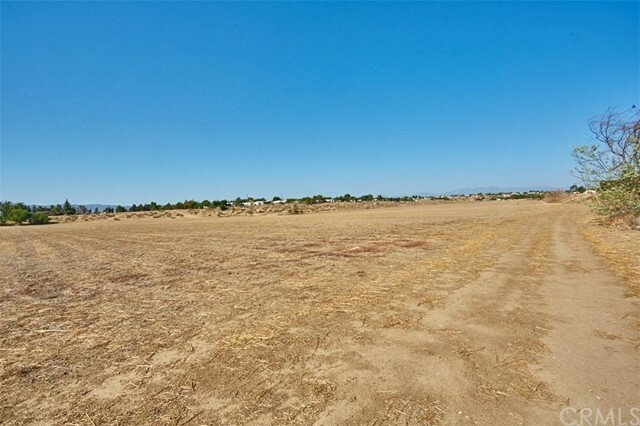 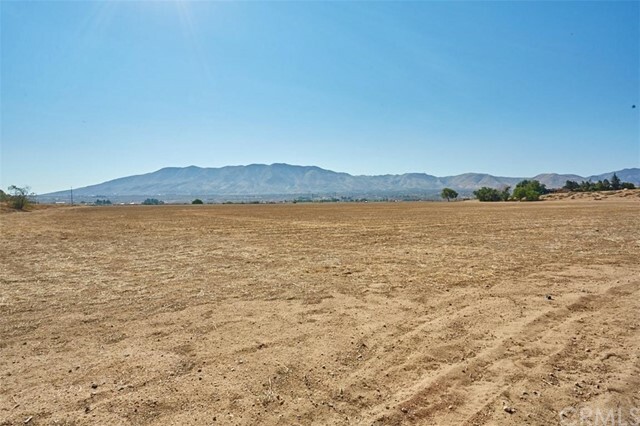 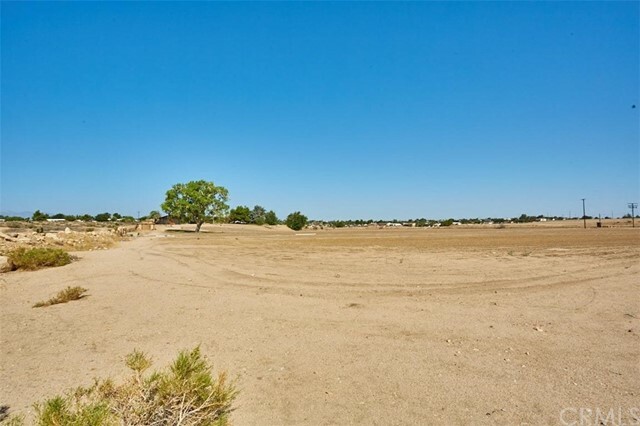 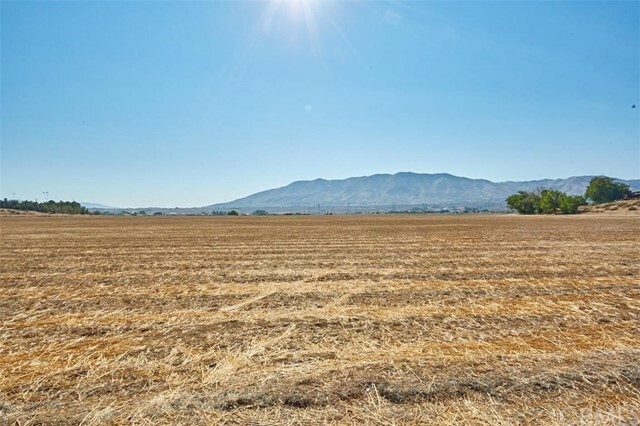 The Luckey Ranch 70+ acres of prime agricultural land most recently farmed as Alfalfa has several Agricultural uses: Alfalfa, Sod Farm, Tree Farm, Pistachio, Jujube, Peaches, Nectarines, Plumbs, Pears and Cherries, Carrots, Onions, Small Grains, Hemp, Grapes/Wineries. 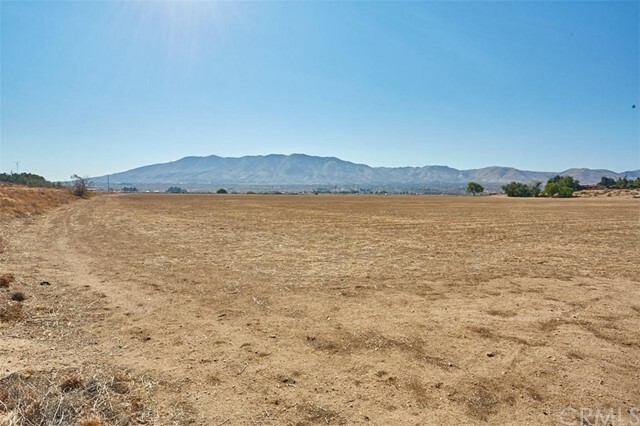 In addition to the Agricultural possibilities there are other developmental possibilities: Sports Complex, Music Concert Venue, Alfalfa Museum, University (Weather and Agricultural Studies), and Horse Farm where the 7+ acre site would be the developmental tie-in to these many possibilities. 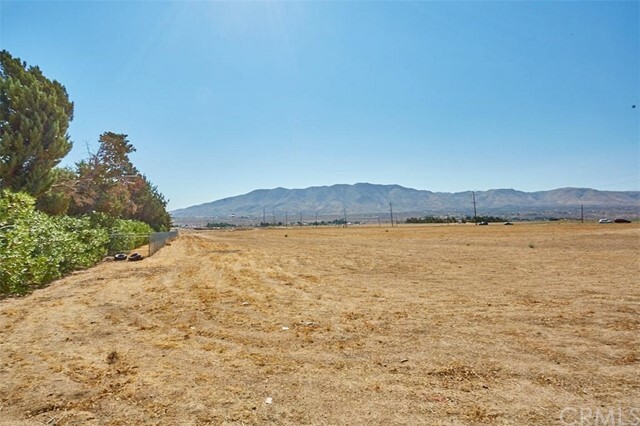 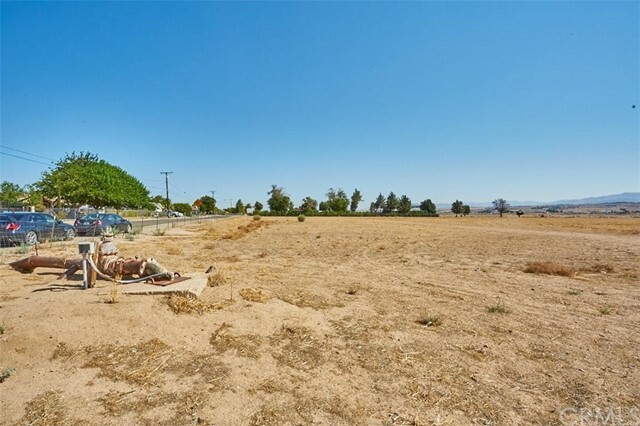 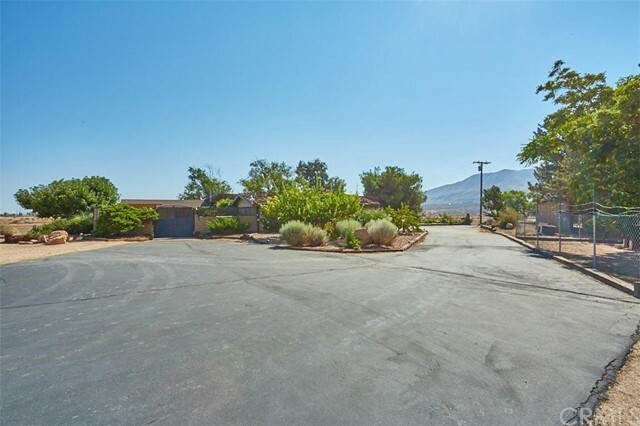 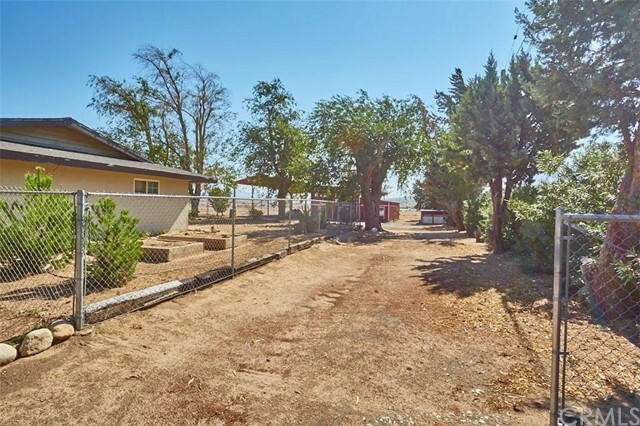 In addition, this 7+ acre parcel could be expanded into a High End Luxury Mobile Home Estate Park with 22 - 25 premium sites. 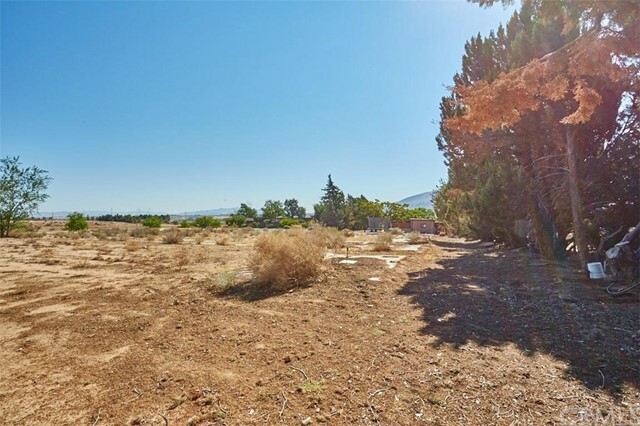 Expansion of the existing homes and buildings or a complete redesign of one of the most exclusive private estates in the High Desert.